These Healthy Instant Pot Meals are calling your name. 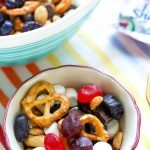 If you love your Instant Pot, these recipes need to be on your radar! 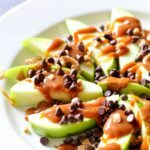 If you’ve found yourself at a loss of what recipes to whip up that won’t take you off-track of your healthy eating, you’re in luck! 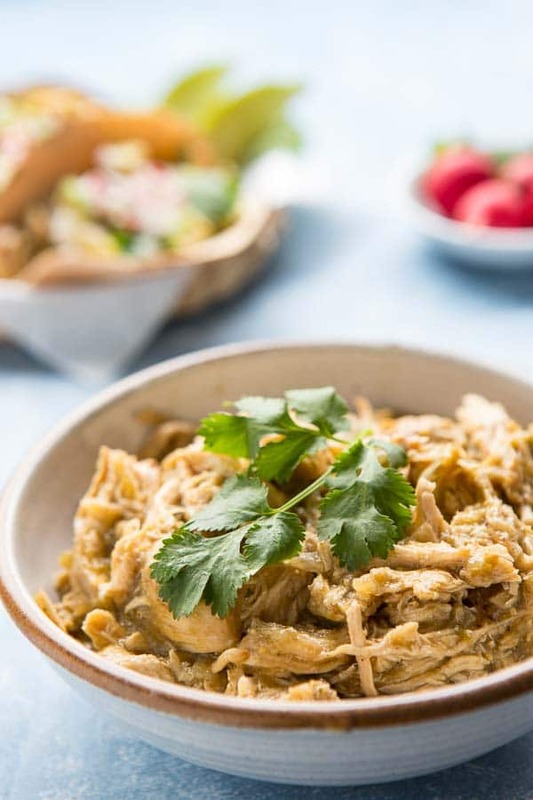 These delicious Instant Pot recipes are packed full of flavor and a ton of great health benefits as well. 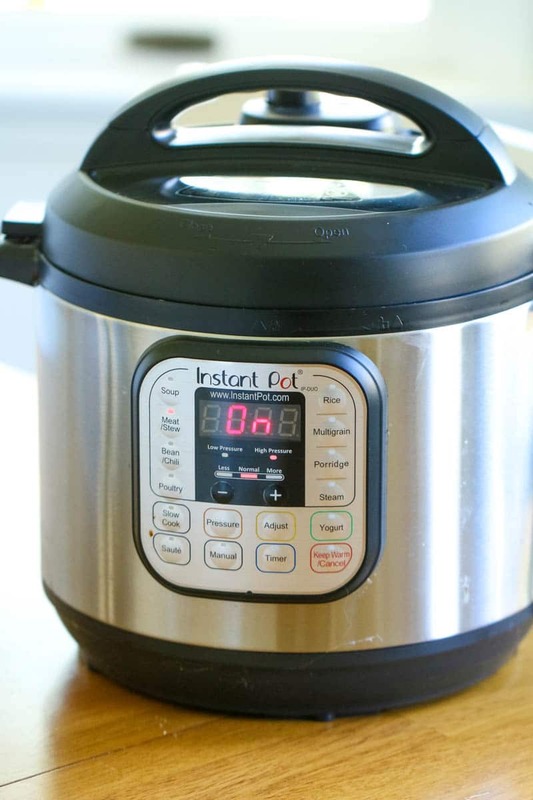 And the best part about using your Instant Pot? It does the majority of all the hard work for you! It’s time to make meal planning a breeze and give your brain a break. 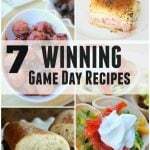 These healthy Instant Pot meals listed below are perfect for lunch or dinner and are great for families as well! Plus, if there happen to be any leftovers, you can easily just pack them up and take them for lunch! Total win! 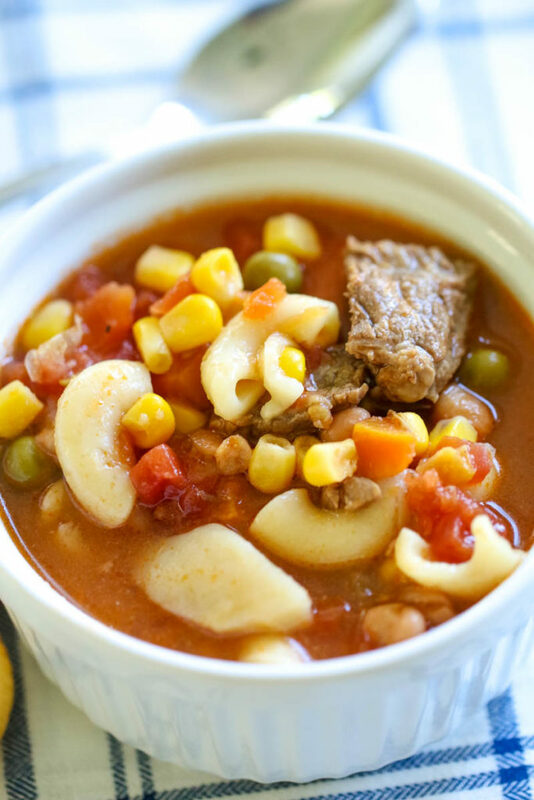 Instant Pot Vegetable Beef Soup – Quick, easy and full of flavor! 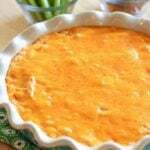 The recipe was passed down from my grandmother and is a family favorite! Instant Pot Chicken Chili – This chili recipe is one that you’ll make over and over again. Full of flavor and taste! 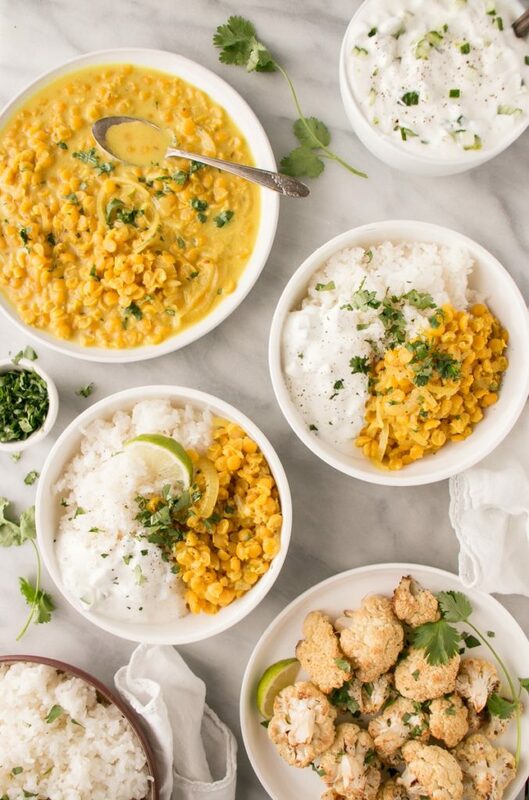 Instant Pot Yellow Dal – You’ll love the fresh flavors and delicious unique taste of this dish. 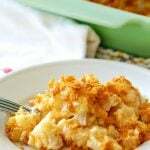 Russian Eggplant Caviar – Intrigued, right? 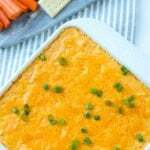 If you’ve never tried this delicious Instant Pot recipe, you’re missing out. 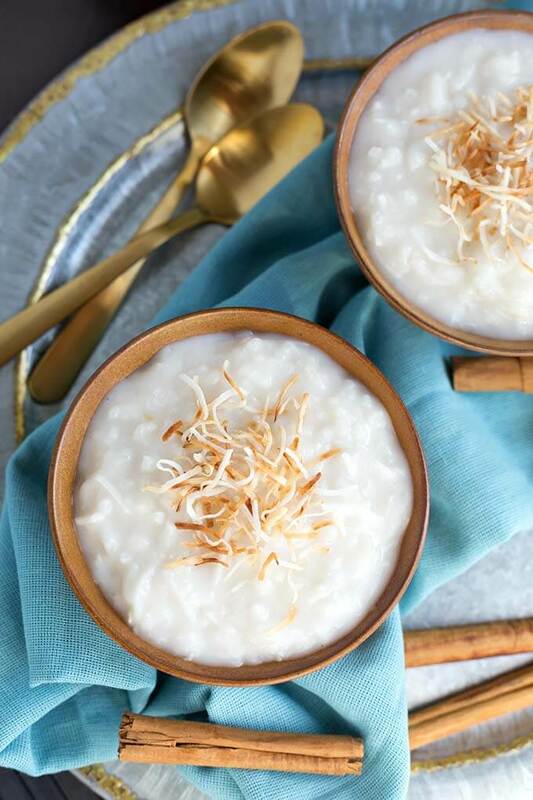 Coconut Rice Pudding – One word: Delicious. 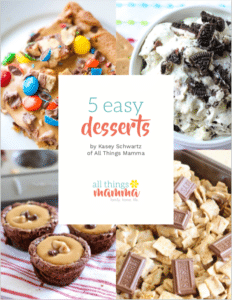 You’ll never want anything else for a dessert ever again. 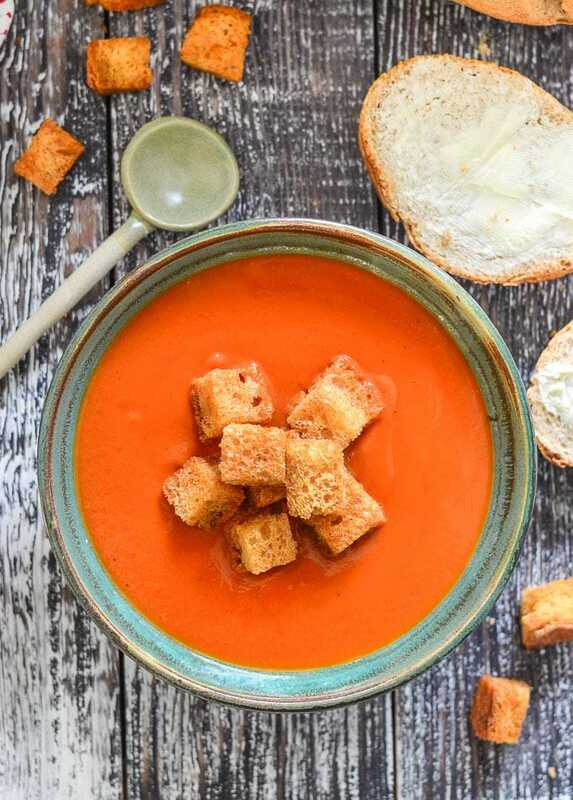 Instant Pot Tomato Soup – It’s always time for tomato soup, no matter what the weather! 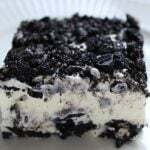 Creamy and delicious! 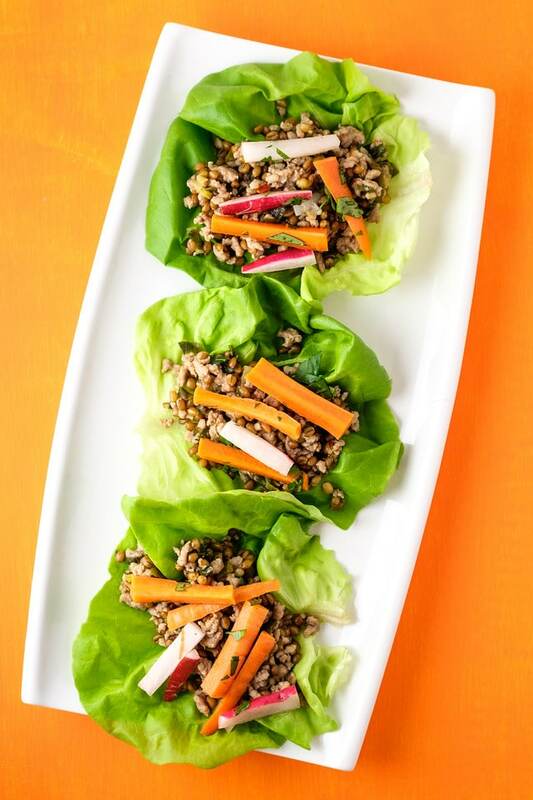 Instant Pot Pork Lettuce Wraps – Say goodbye the carbs and get ready to fall in love with these lettuce wraps. 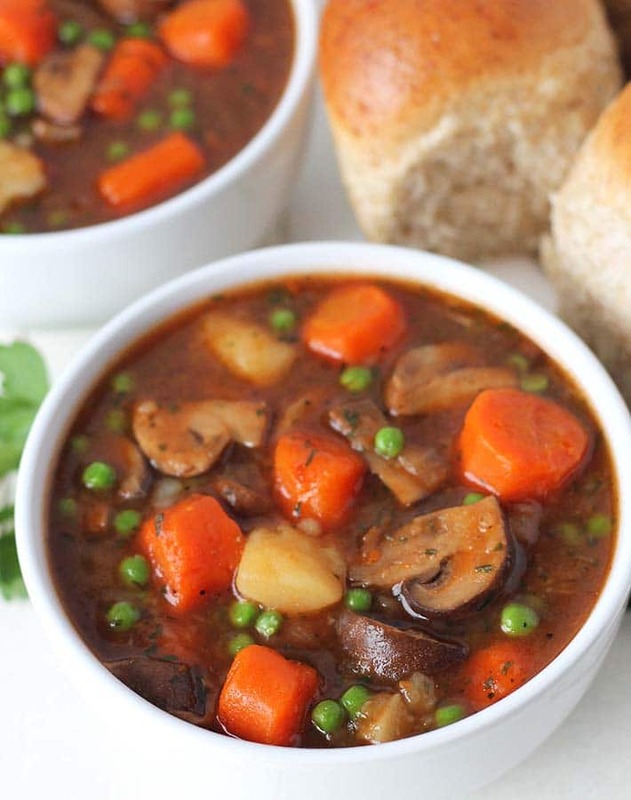 Vegan Mushroom Stew – Eating a giant bowl of mushrooms is one way to get your veggie intake in for the day! 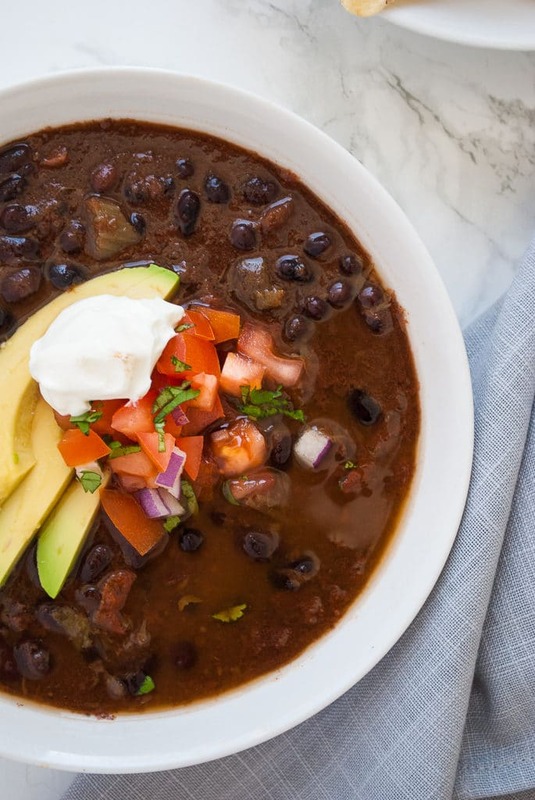 Instant Pot Black Bean Soup – There’s no secret about the amazing health benefits of eating black beans! 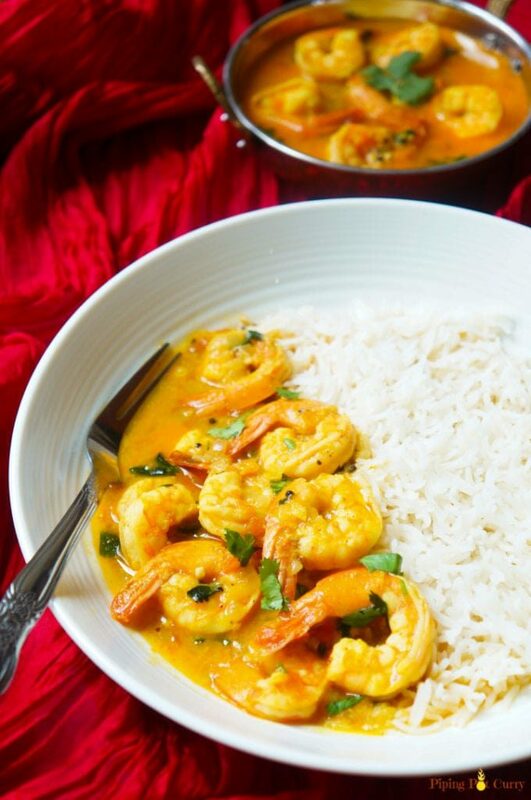 Coconut Shrimp – Shrimp is such a simple and easy food to make in your Instant Pot! 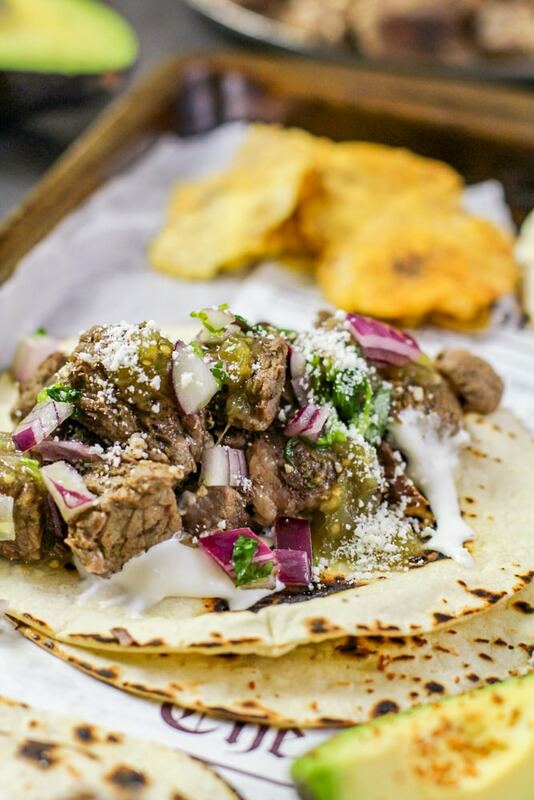 Instant Pot Barbacoa Tacos – One bite of these tacos and you’ll never be ordering them through a drive-thru ever again. 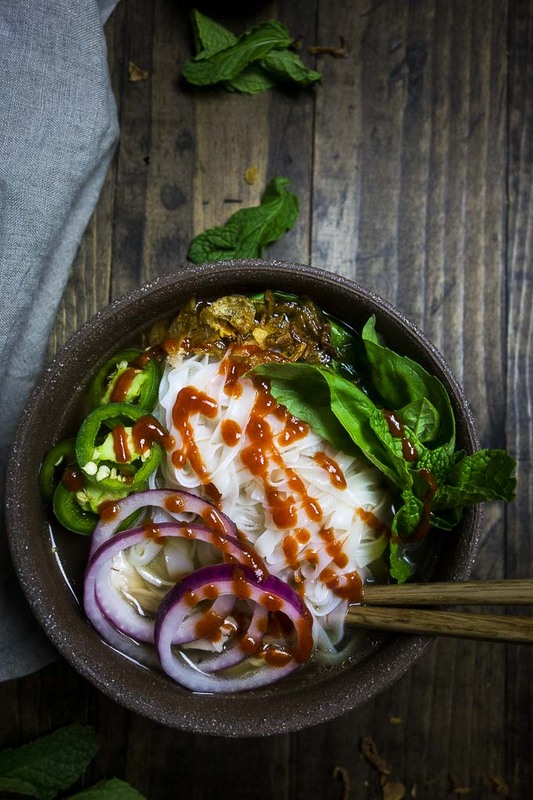 Healthy Chicken Pho – Treat your taste buds to this amazing recipe. You’ll be hooked for sure! 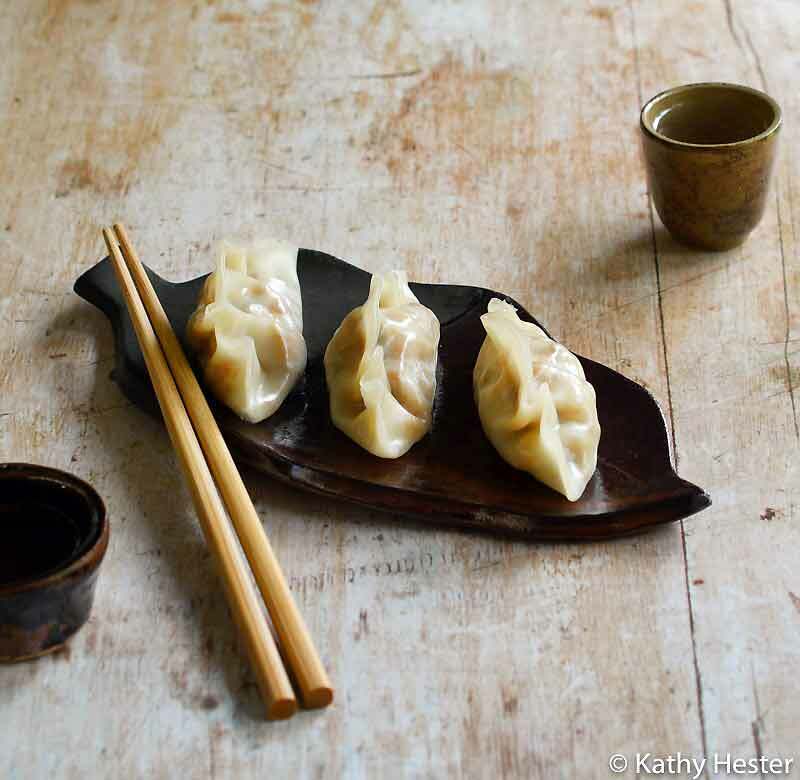 Instant Pot Vegan Dumplings – Who says that dumplings can’t be made in the Instant Pot? 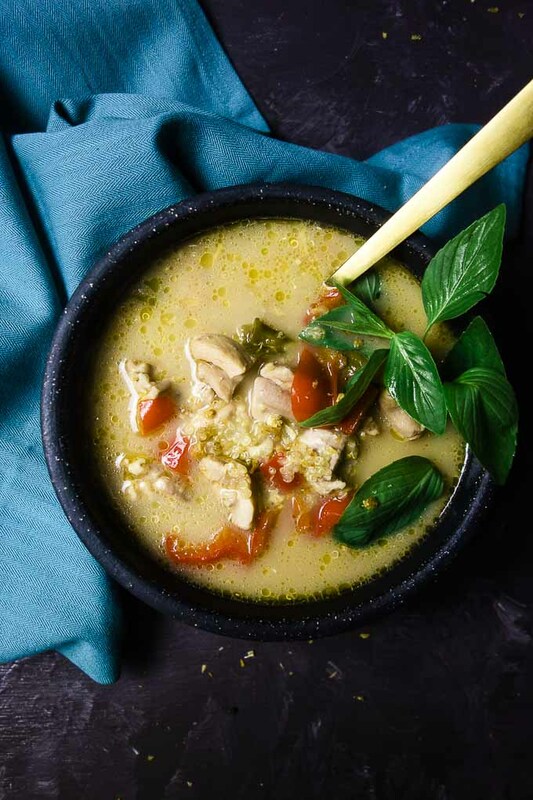 Instant Pot Chicken Quinoa Soup – Take chicken noodle soup to a whole other level with this amazing and homemade soup. 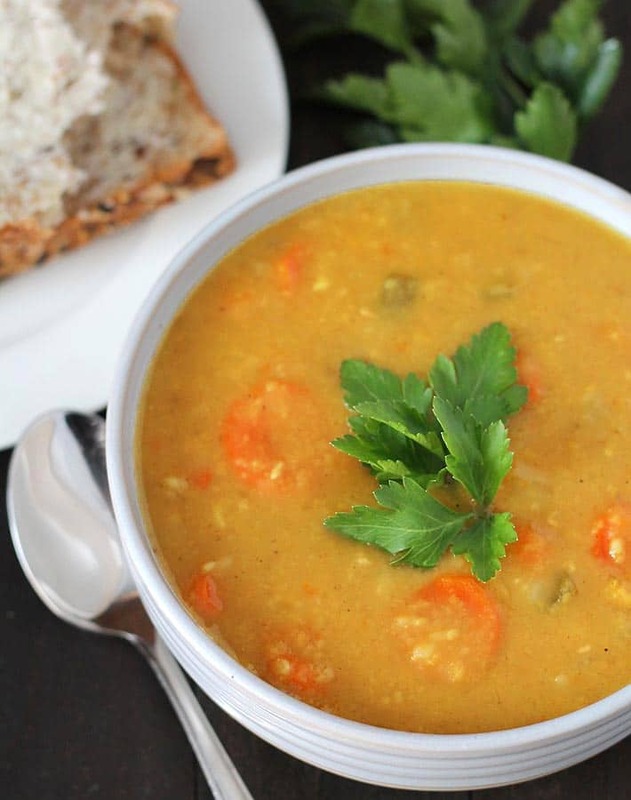 Curried Split Pea Soup – Sip on your peas with this yummy and filling Instant Pot recipe! 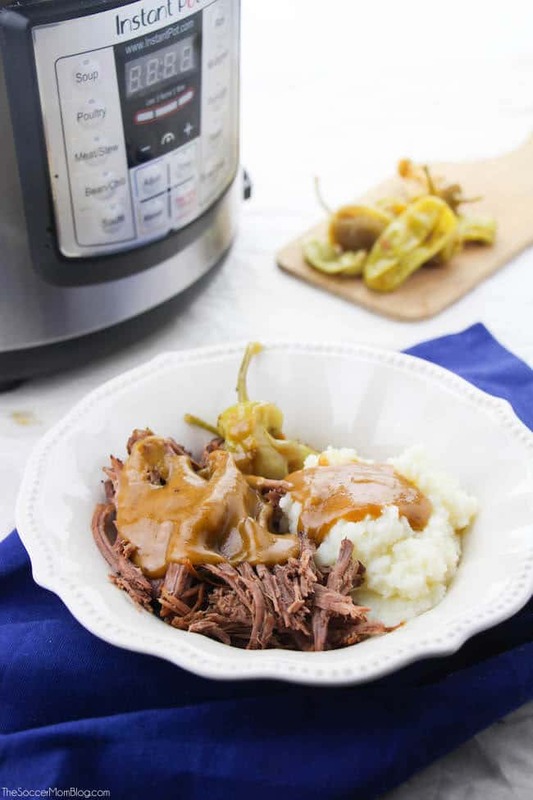 Keto Pot Roast – Keto friendly and made in the Instant Pot? Count me in! 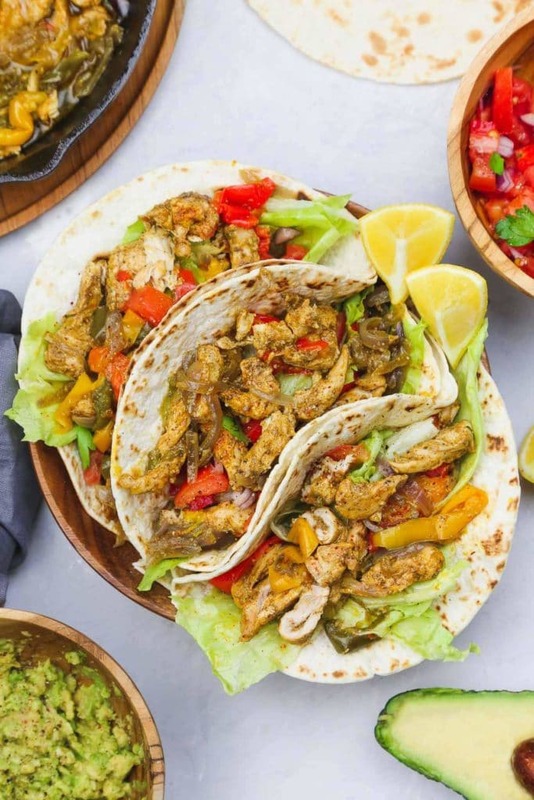 Instant Pot Fajitas – Take Taco Tuesday to a whole other level and made these fajitas instead! 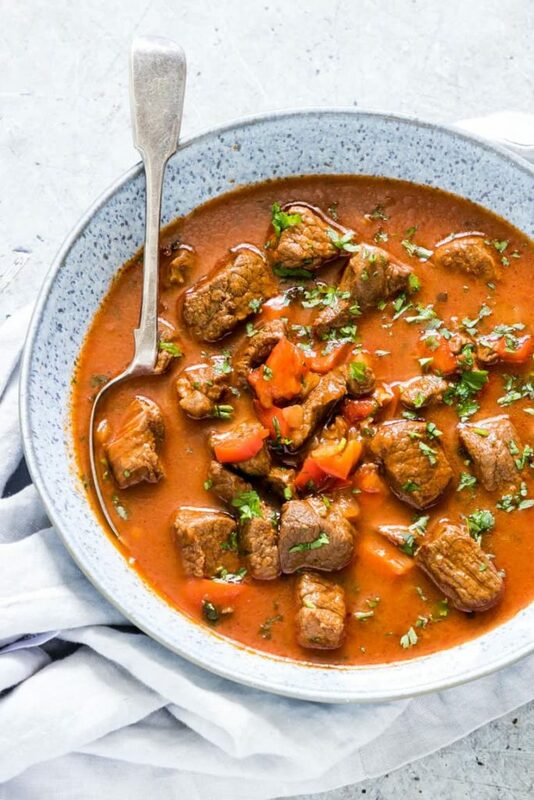 Instant Pot Goulash – Talk about comfort food made healthy! 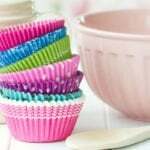 You’ll be able to eat spoonful after spoonful and be guilt-free! 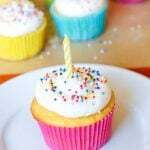 See how simple cooking with your Instant Pot can be? 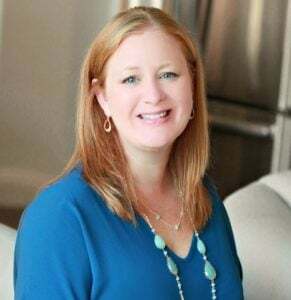 You have the recipes that you need listed above, now you just have to get the ingredients and make that kitchen magic happen! 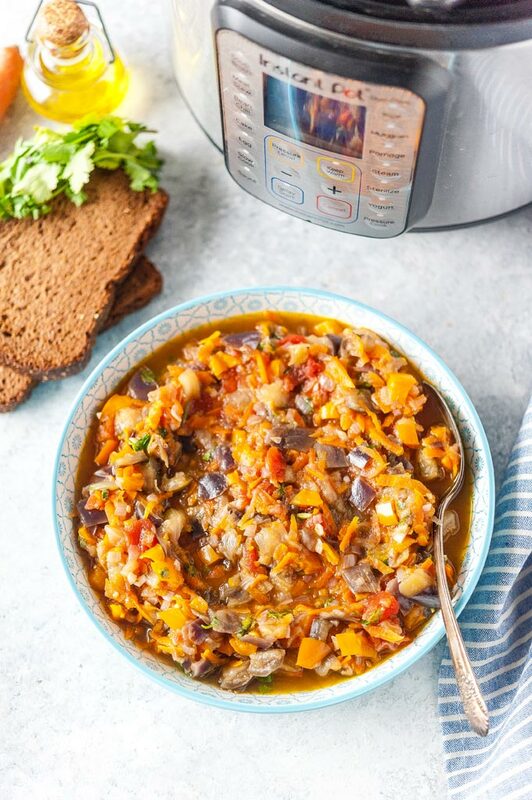 Do you have a favorite healthy Instant Pot meal to share? We’re always on the hunt for more!